A former school built in 1877, and a church since 1913. This building in a tree lined road in urban Stockton is used both for worship and as a community facility. Worship still has a village atmosphere, and is less formal than at Stockton St Peter's in the same parish. 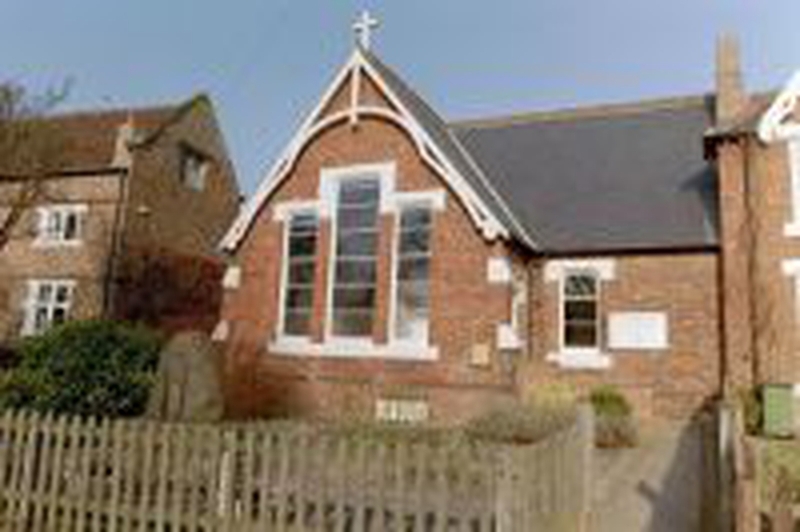 The church is in use by community groups Monday to Friday evenings.